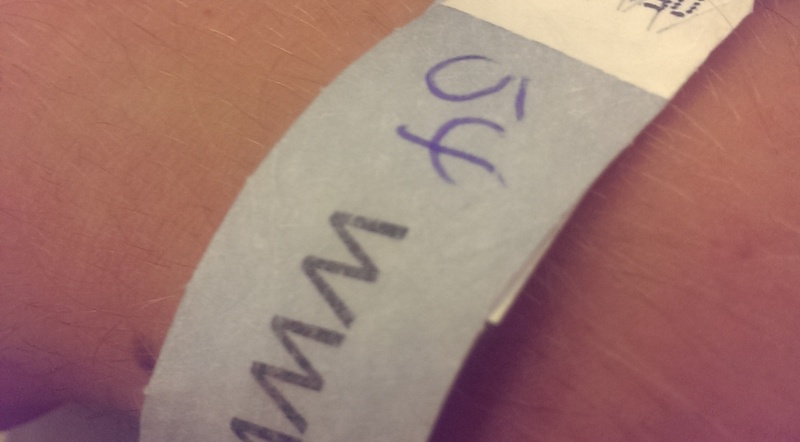 The key to most TV audiences is the ever faithful wristband. This usually dictates where you can sit and also when you can enter the studio. Last night we had silver wristbands, which meant we were in the main bulk of the audience and was able to watch it as a performance. I think if we’d sat in front of the cameras it would’ve been a very different experience.